For the last 5 years, my friend Dave Morrow has been compiling stories of community members for his Humans Of Findlay project. Hundreds of interviews have gotten tens of thousands of views, and even spawned a book. Recently, Dave has taken on a new project. 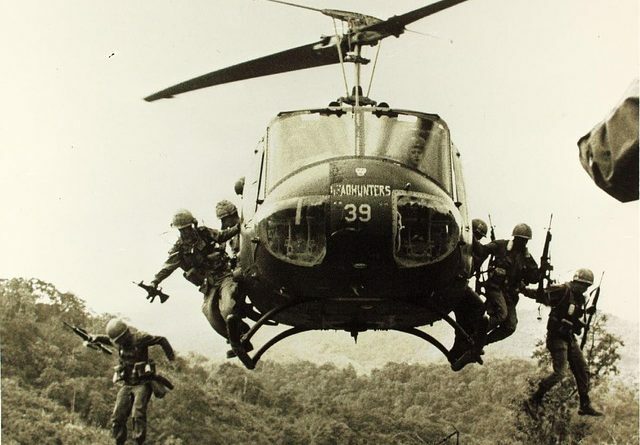 He learned that there are many local men and women who served during the Vietnam War, and he’s taken it upon himself to help them share their stories. Dave stopped by to share the inspiration for the project, and a few things he has coming up. I aired a portion of the interview yesterday, and you can listen to it in its entirety below. Stay tuned for more from Dave and his storytelling projects!